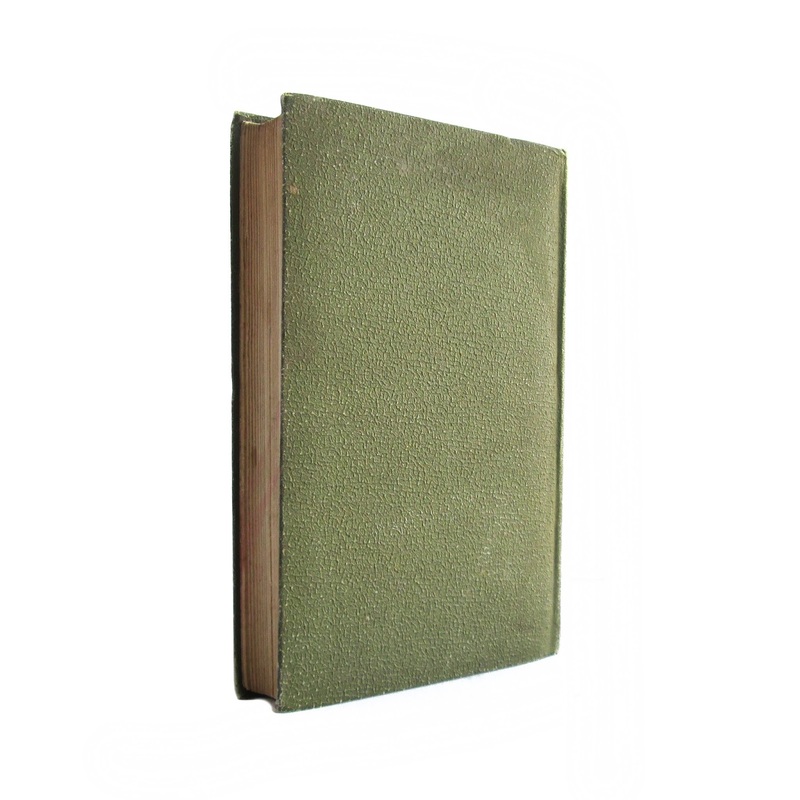 This hard cover book has a green cover with gilt lettering on the front and spine of the cover. 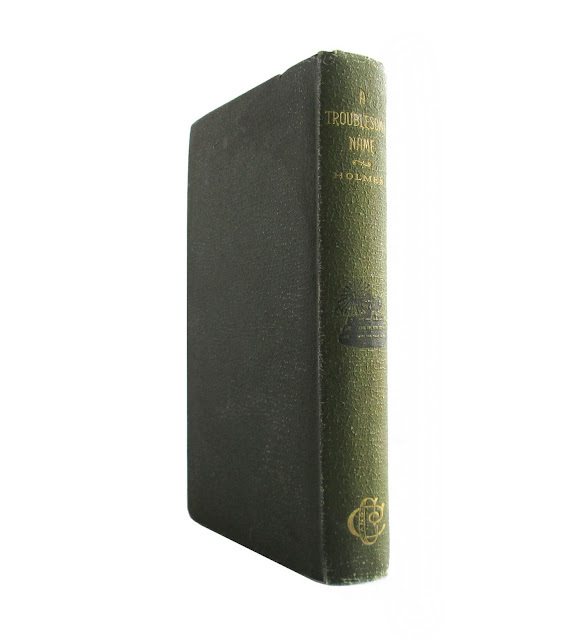 Good condition with discolored spine, owner's name, tanned pages, some foxing, wear, and soil. 5"x7.5" with 413 pages.